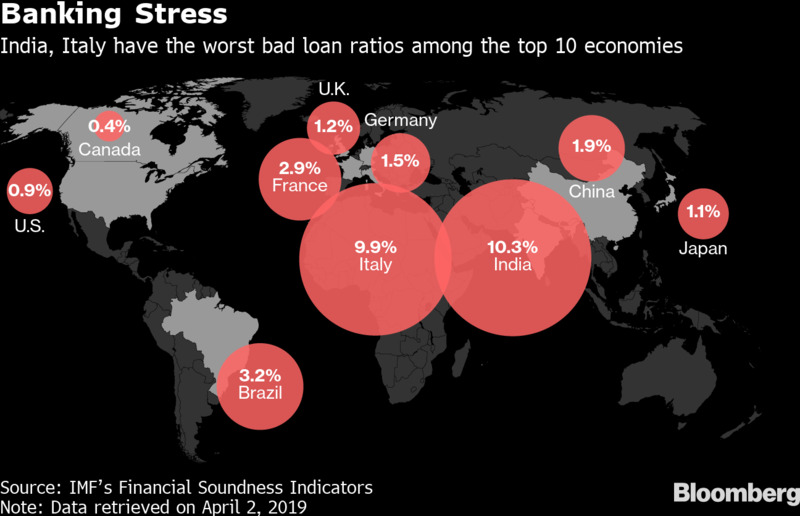 Mergers and bailouts have become a key policy tool in India as lenders try to clean up one of the world’s biggest piles of bad loans after a credit spree went sour. State-run Bank of BarodaNSE 1.90 % became the third-largest lender after it was merged with Dena Bank and Vijaya Bank earlier this month. Insurance giant, the Life Insurance Corporation of India, has also taken over IDBI Bank as authorities threw a lifeline to the struggling lender.